Robert Half's corporate procurement department is responsible for indirect expense purchases. These include goods and services such as office supplies, office equipment, furniture, printing services, professional services, IT hardware and IT software. For these kinds of purchases, Robert Half uses an objective, fact-based process known as "strategic sourcing" to select and contract with our suppliers. The strategic sourcing process proactively defines business requirements and selects suppliers that offer Robert Half the best overall value. As part of strategic sourcing, selection criteria are identified and used to objectively select the best supplier(s). Selection factors include but are not limited to cost, service, quality, integrity/ethics, technical expertise, delivery and supplier inclusion. Our process is set up to ensure equal and fair treatment to prospective suppliers. Robert Half is focused on supplier inclusion. We believe in building a diverse base of employees, clients, job candidates and suppliers that strengthens our position as a market leader. We are committed to developing successful relationships with minority-, woman-, veteran-, and disabled veteran-owned businesses to meet the needs of our customers. To promote a diverse supply chain, we actively support and engage as members in many organizations, and we have board affiliations with several strategic organizations. Robert Half’s award winning supplier inclusion program has been recognized by various publications, as well as many local, regional and national organizations. A diverse business enterprise refers to a business that is at least 51 percent owned by a member of a minority group, including African-Americans, Asian-Americans, Hispanic-Americans, Native Americans, veterans and disabled veterans. A woman-owned business refers to a business that is at least 51 percent owned by a woman or women. For more information on our program, download our supplier inclusion brochure. If yours is a minority-, woman-, veteran- or disabled veteran-owned business, and you would like to contact us about your product or service, we encourage you to register in our supplier database, or call our supplier inclusion hotline at 1.866.621.1810. Robert Half was founded upon the principle of Ethics First, and our company standards and best practices are based on this core value. We seek relationships with suppliers whose values and principles align with ours. Our Supplier Code of Conduct outlines the expectations we have of our suppliers in North America. 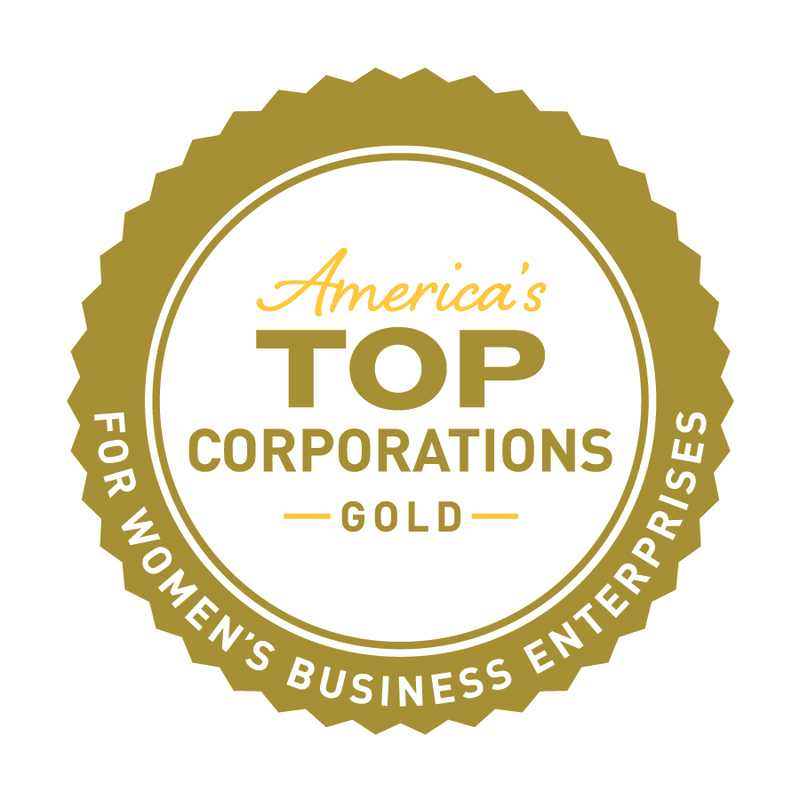 Robert Half is honored to be named one of “America’s Top Corporations for Women’s Business Enterprises” by the Women’s Business Enterprise National Council.